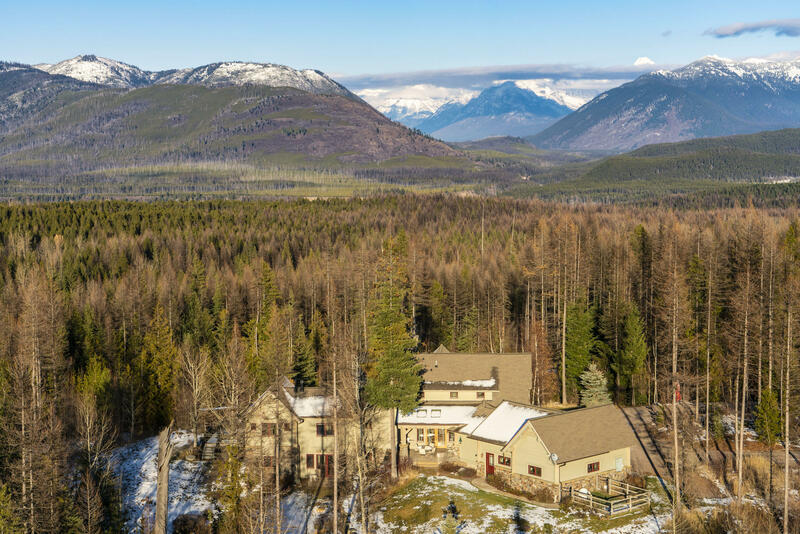 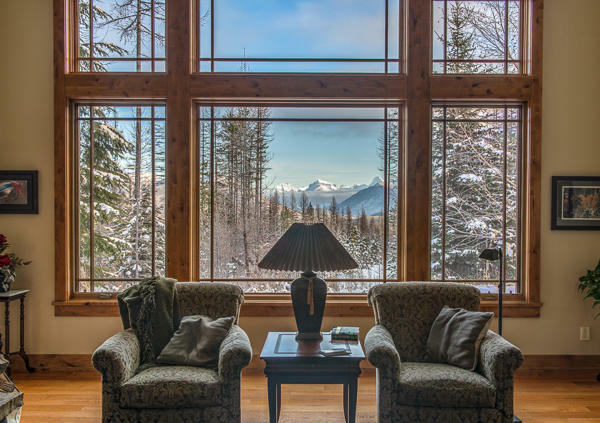 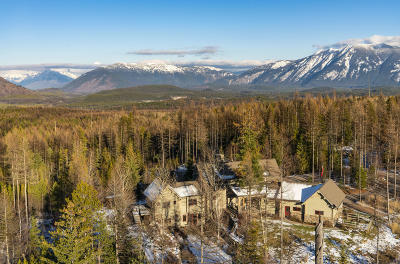 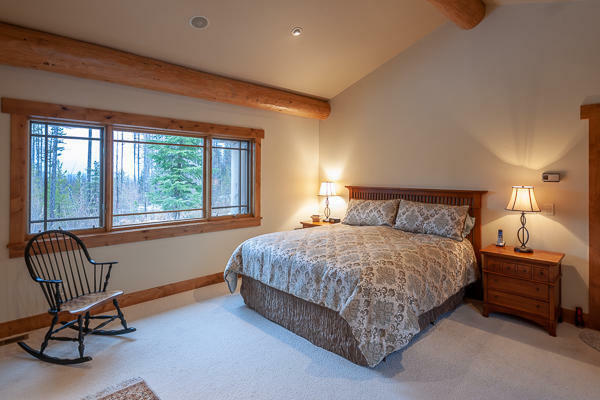 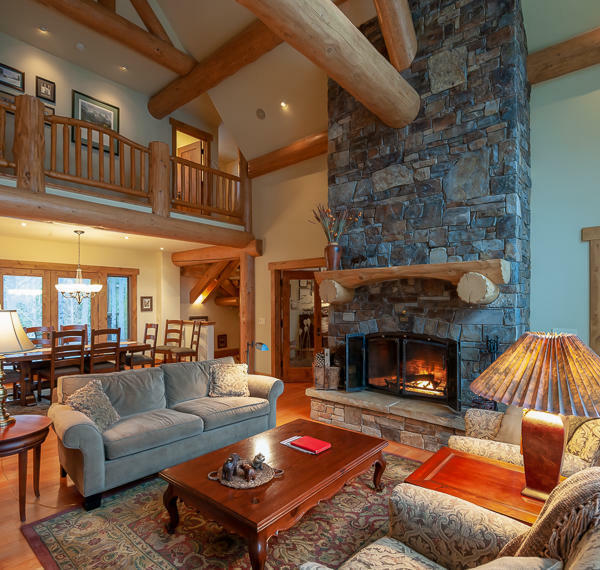 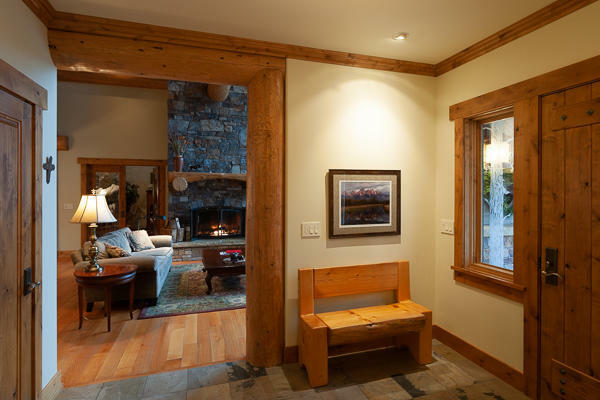 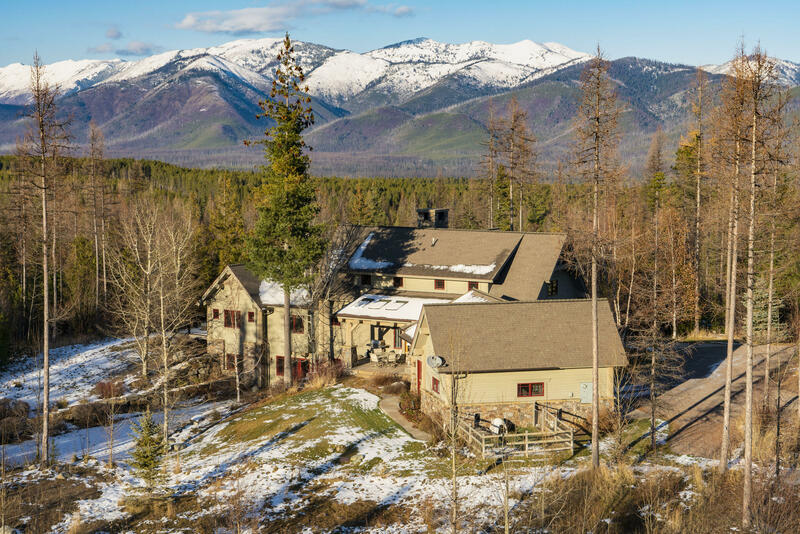 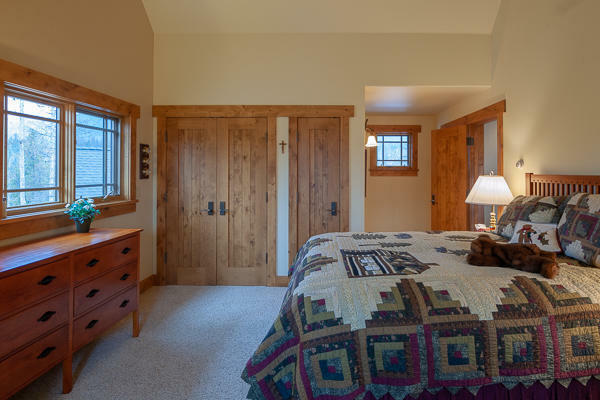 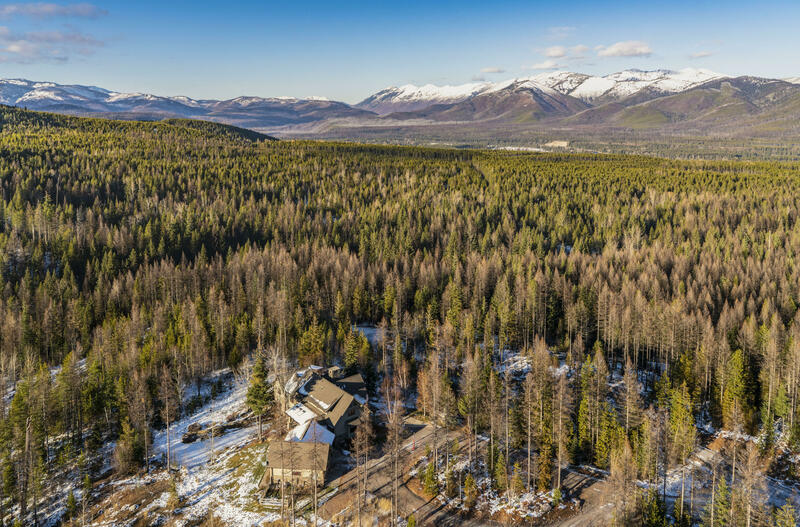 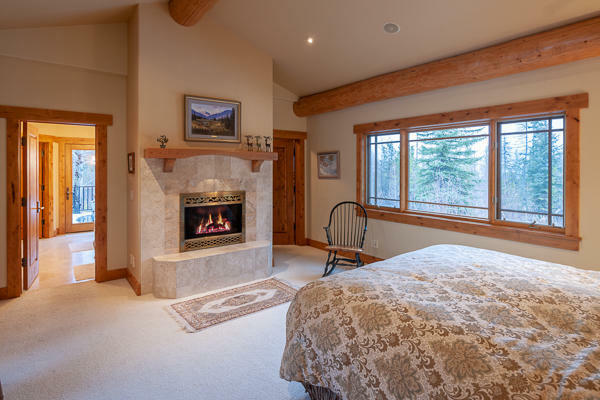 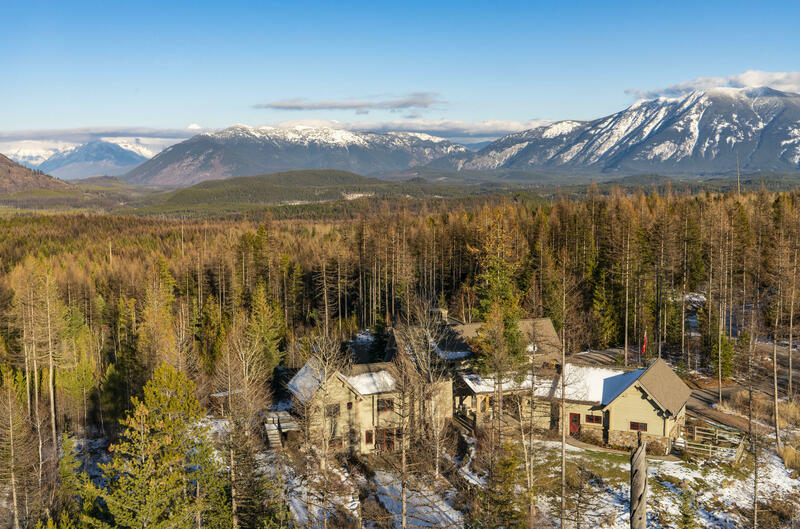 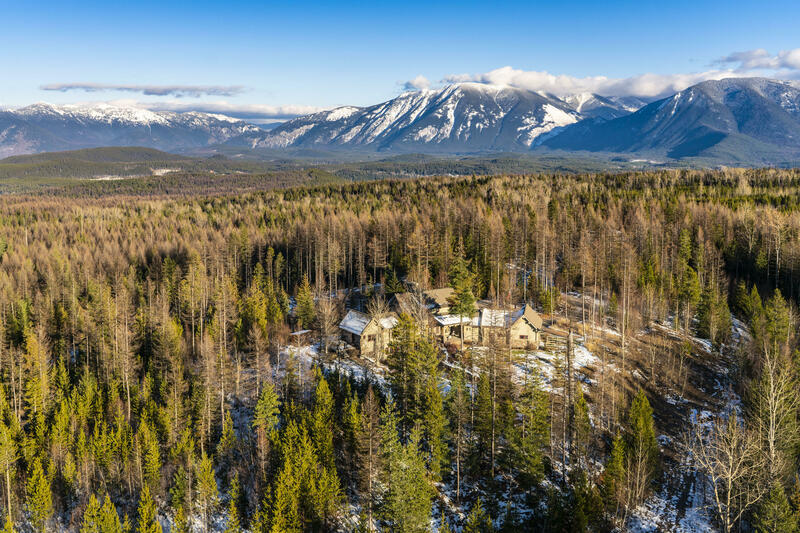 A shimmering jewel with the Crown of the Continent outside your window & awe-inspiring views of Apgar Mtn & Glacier National Park! 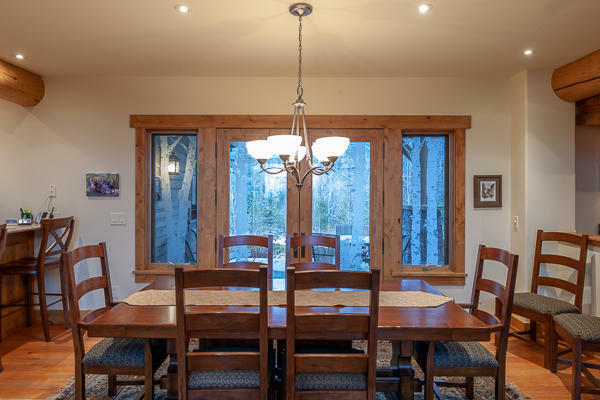 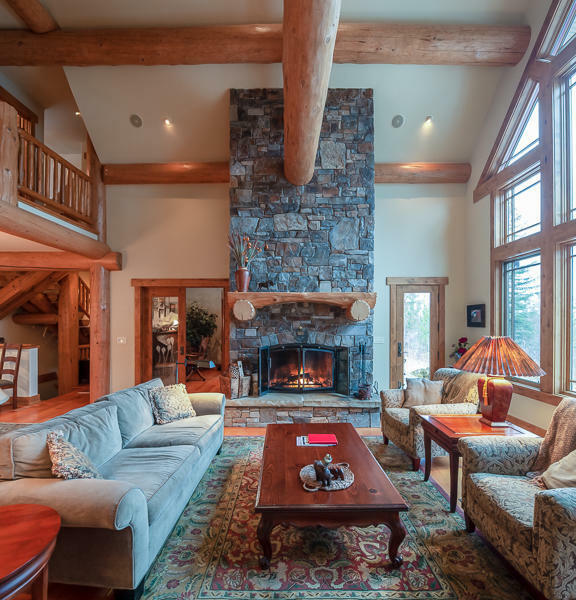 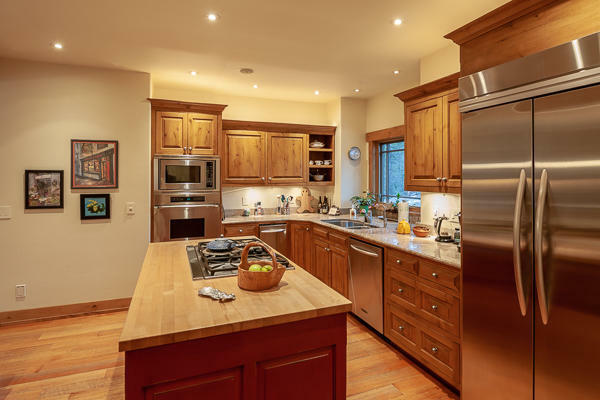 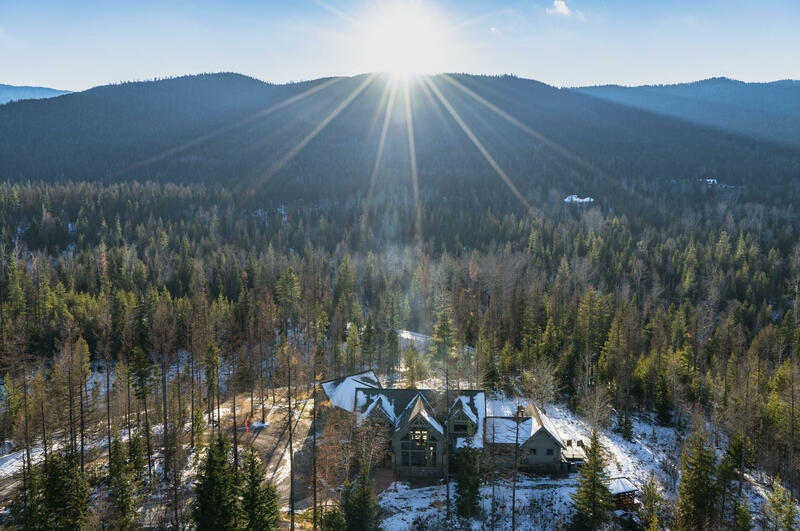 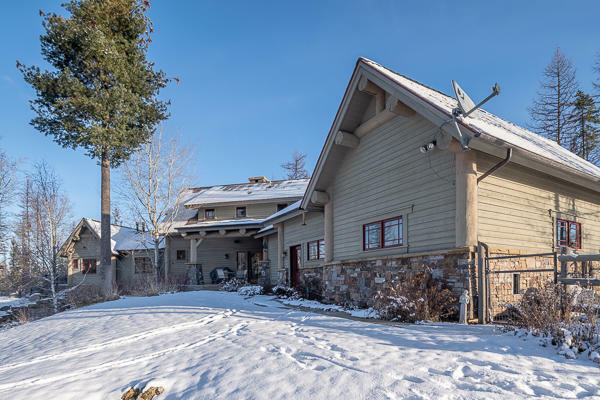 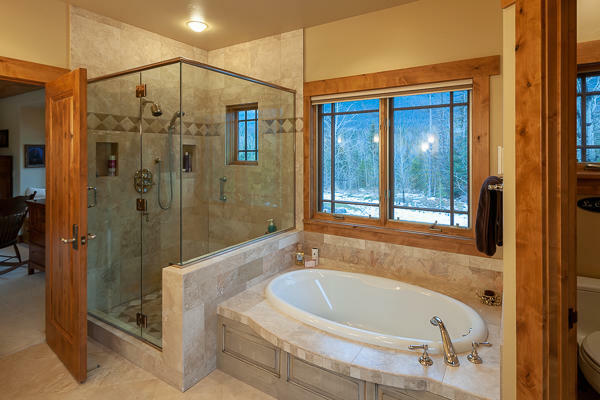 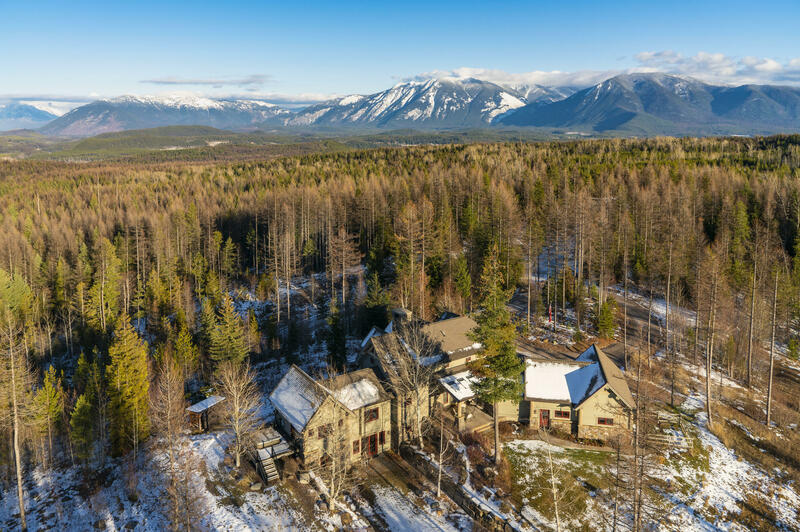 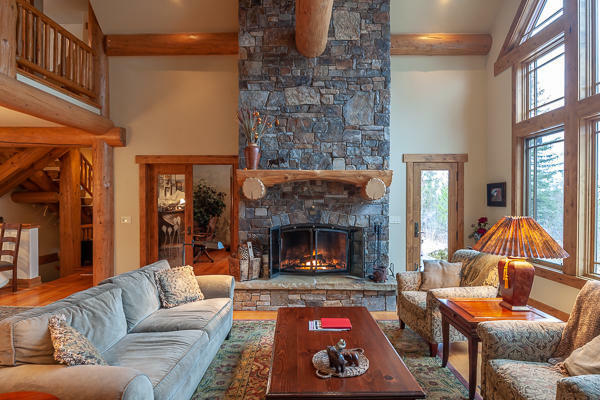 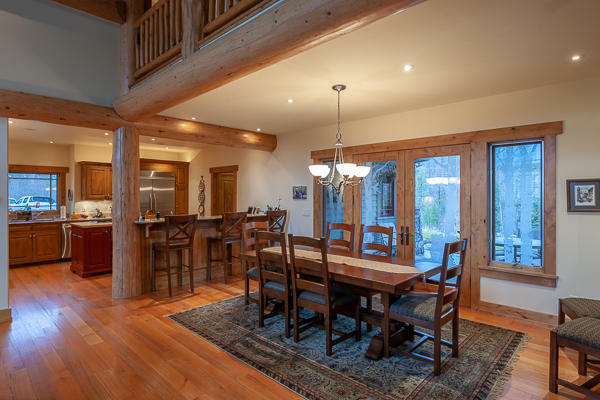 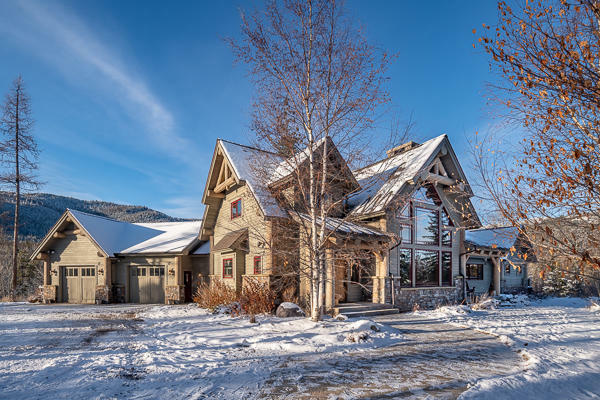 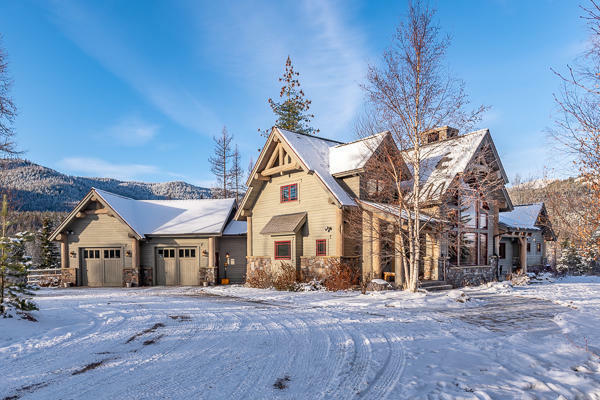 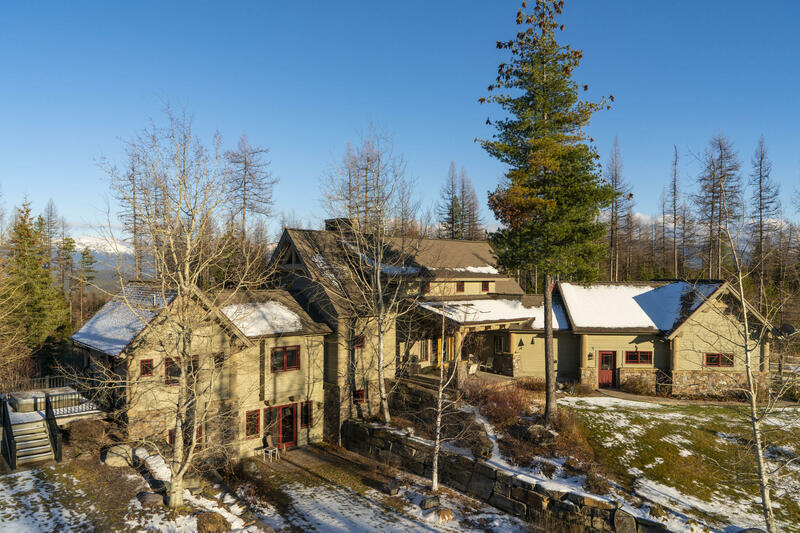 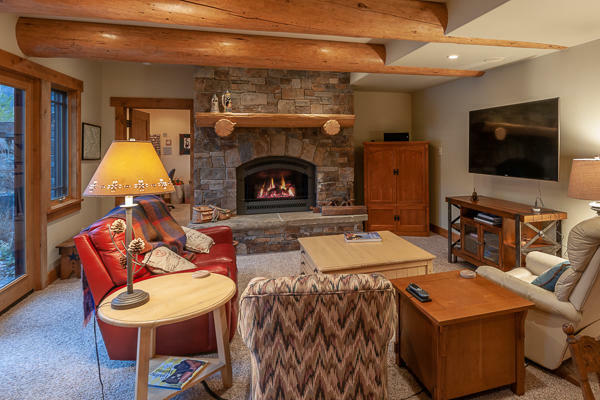 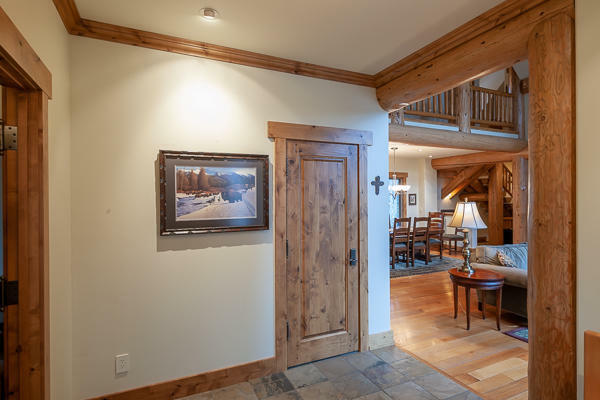 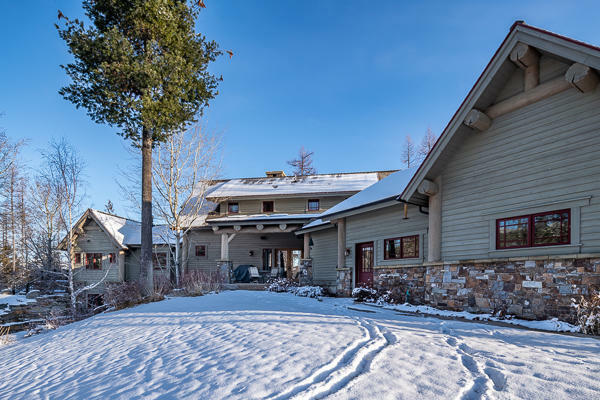 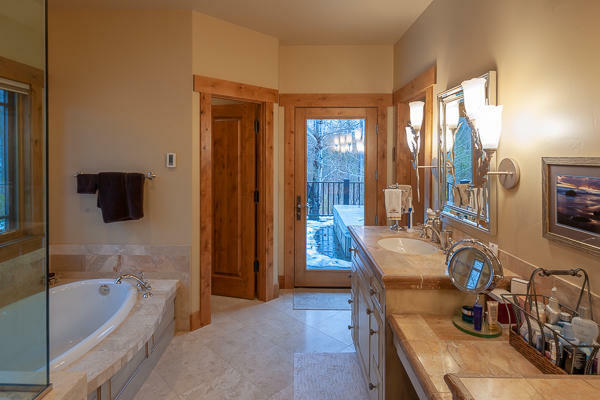 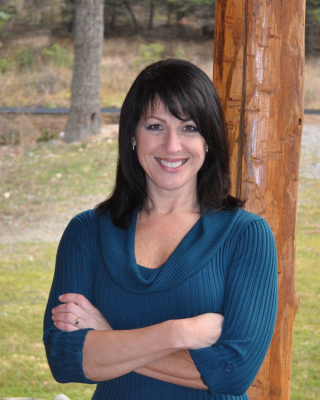 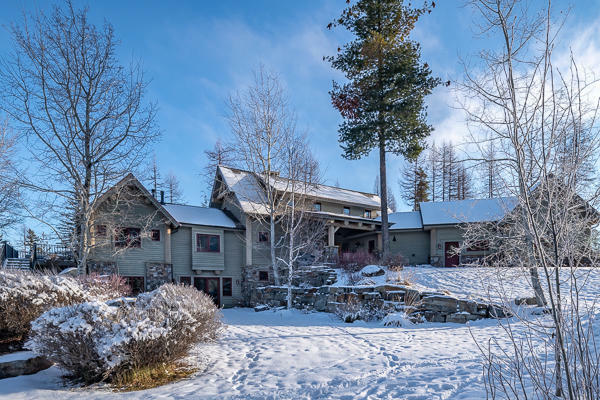 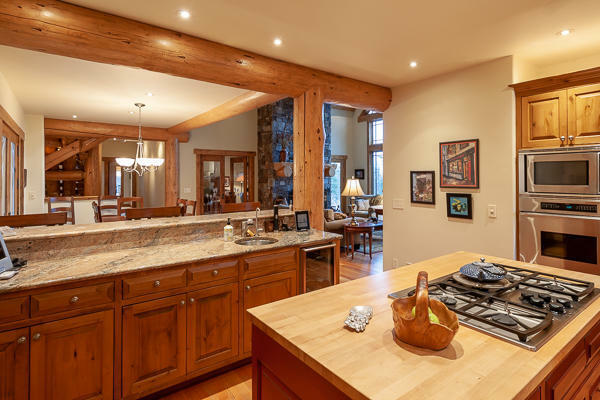 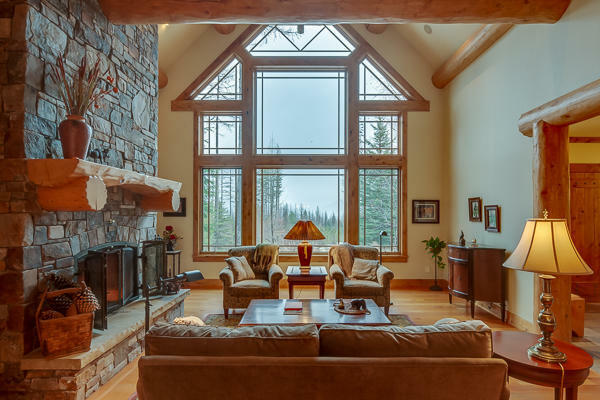 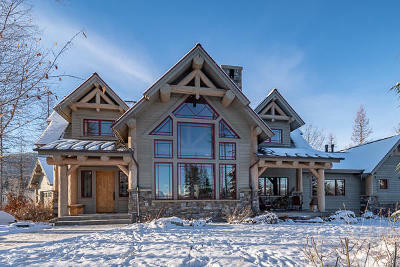 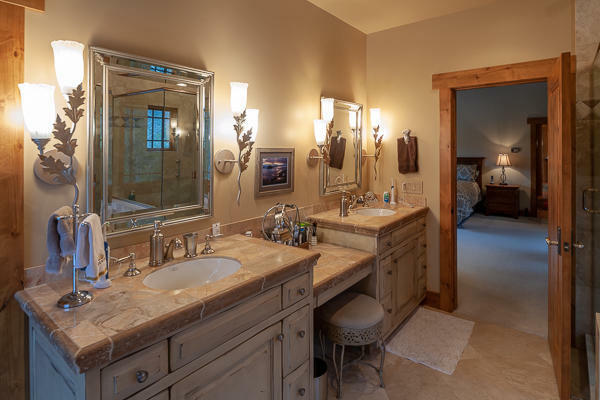 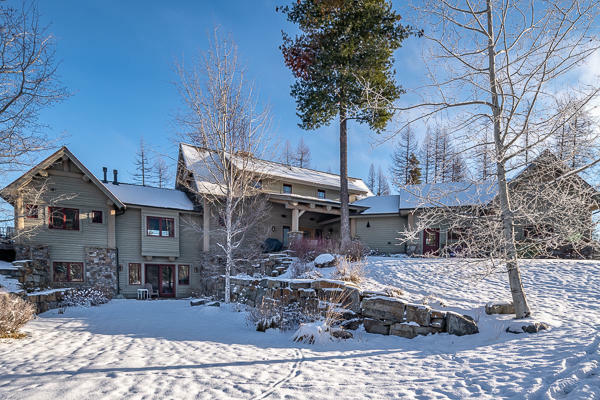 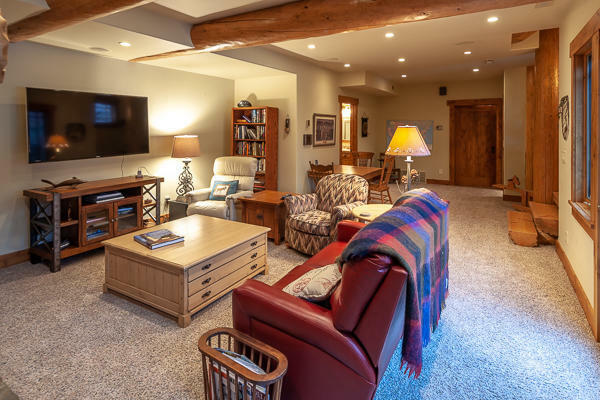 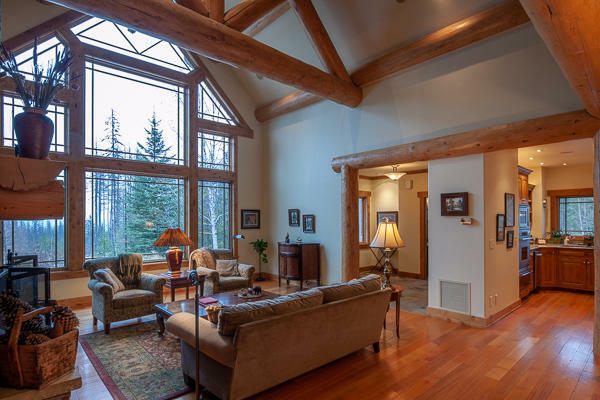 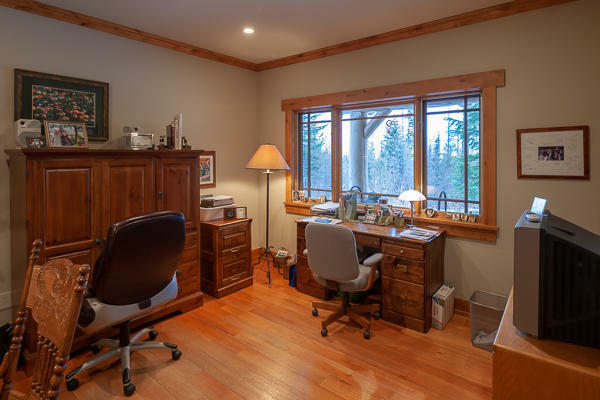 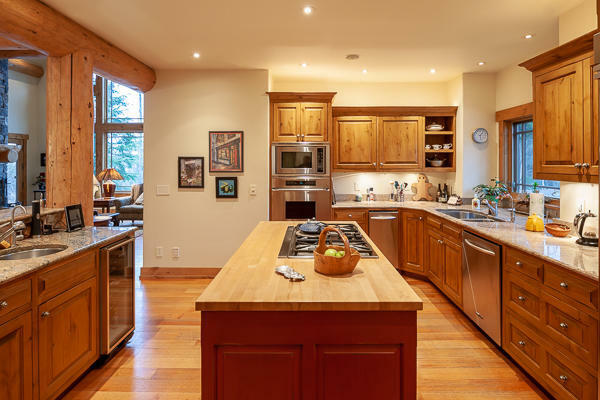 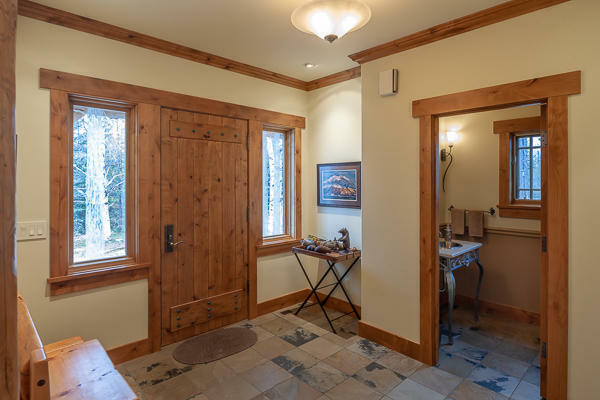 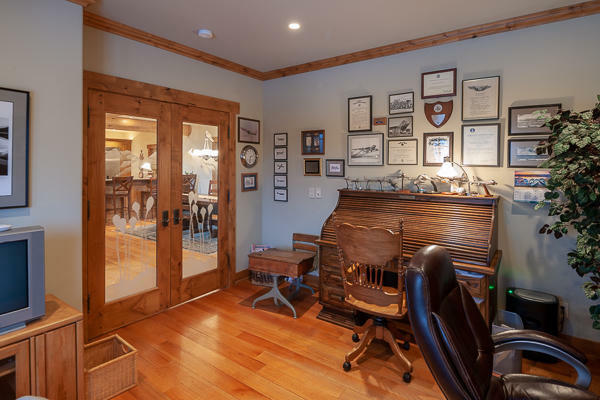 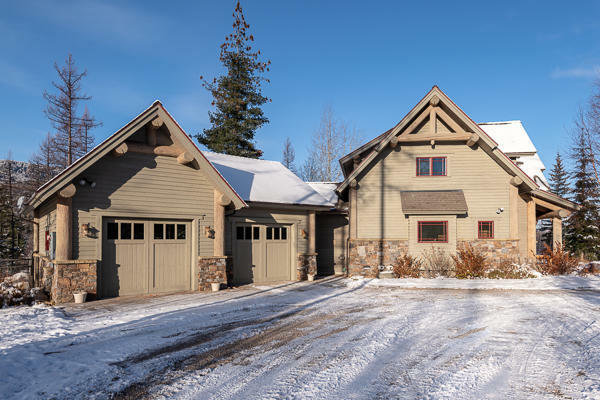 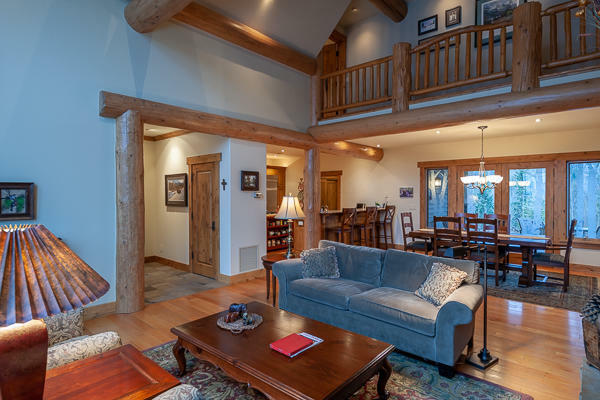 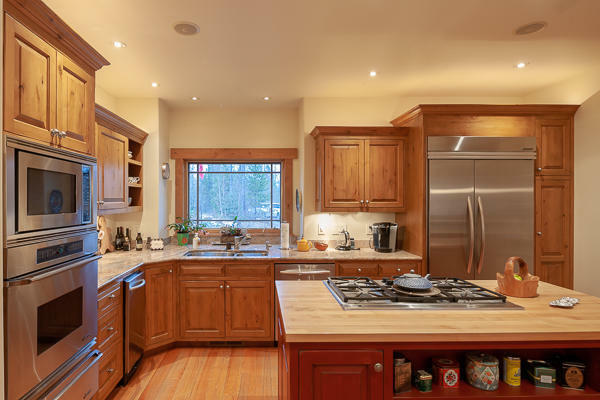 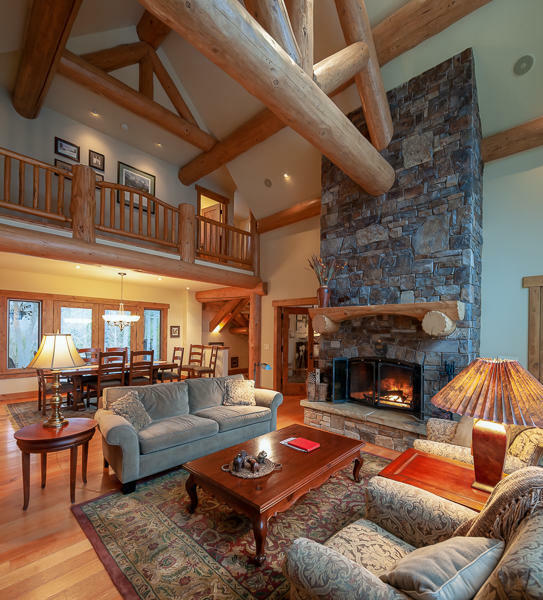 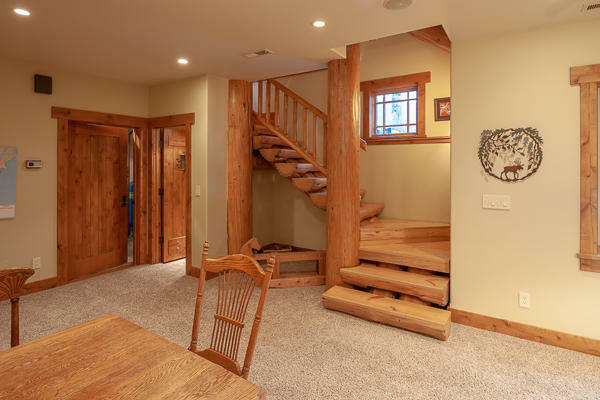 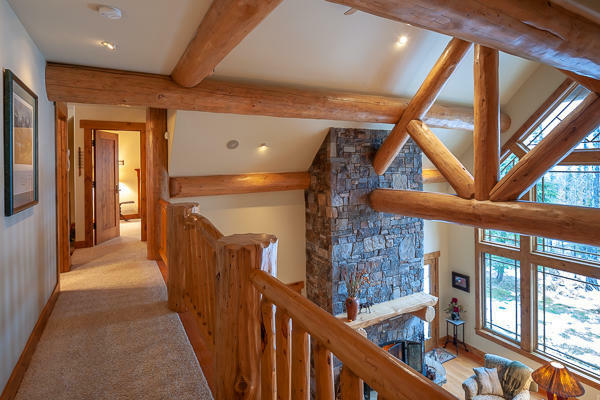 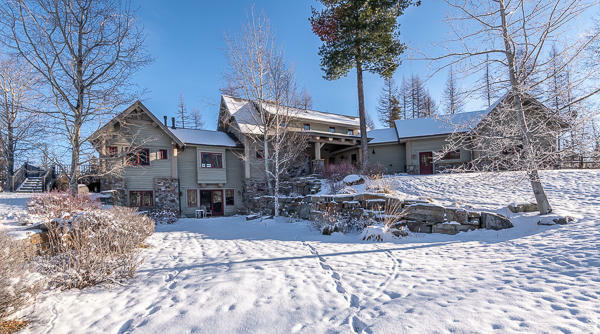 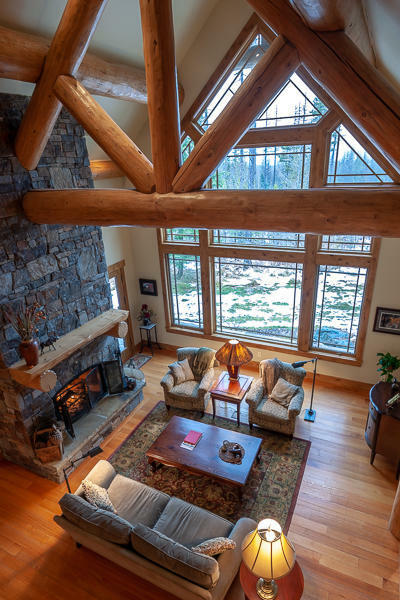 Enjoy the beauty & recreation of every season and experience incredible wildlife sightings from this architecturally-designed, custom-built 4920 sf 4BD/4.5BA home on 20 acres, adjacent to Forest Service. 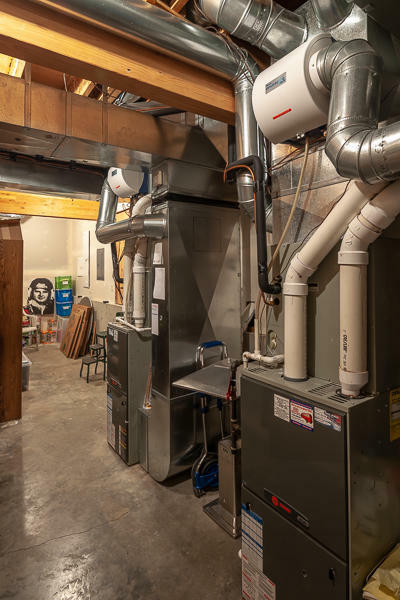 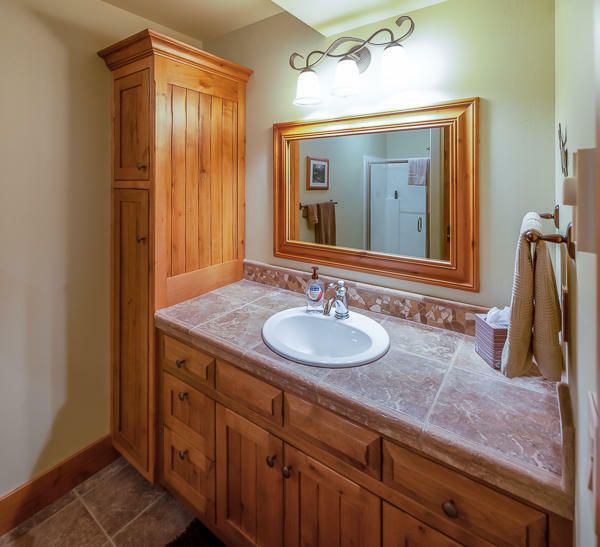 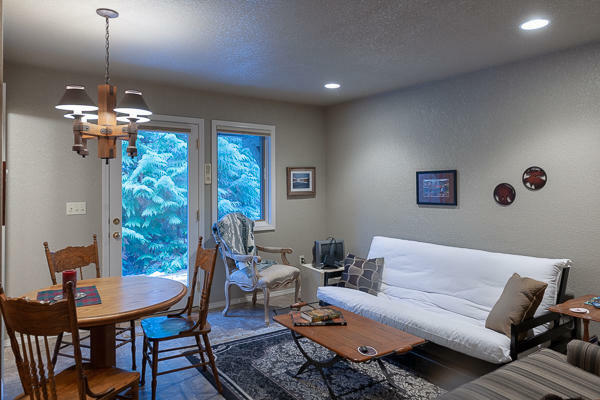 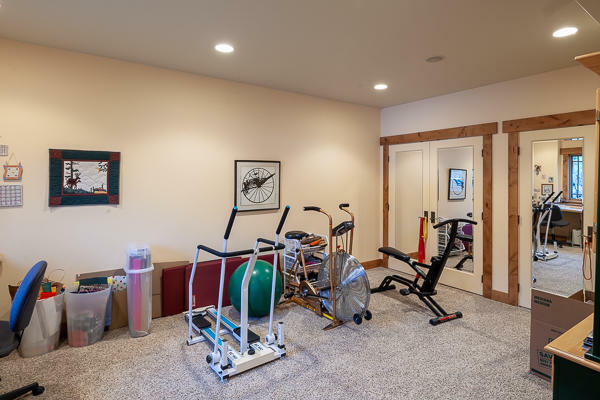 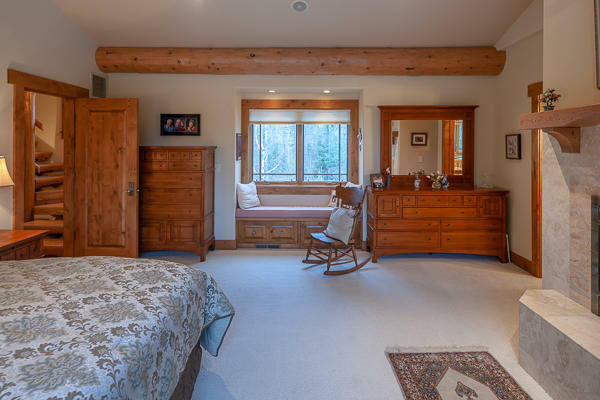 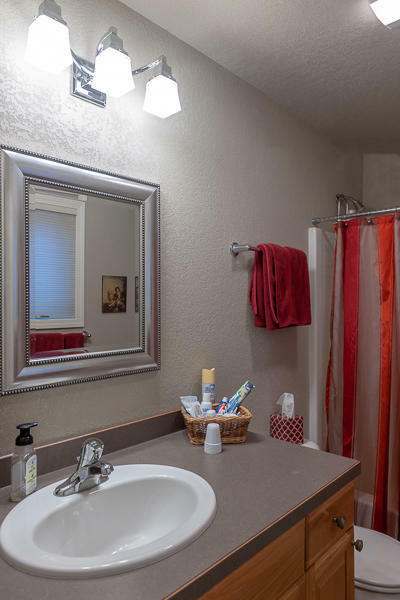 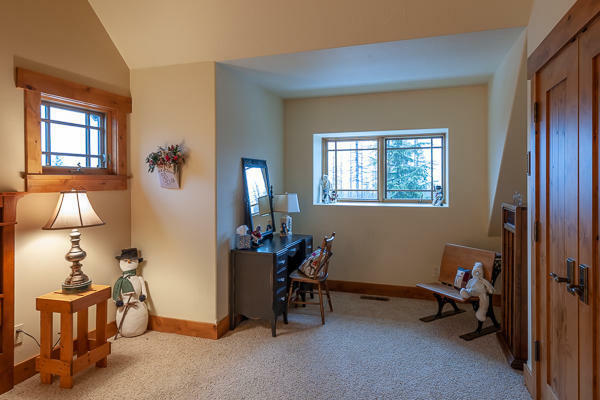 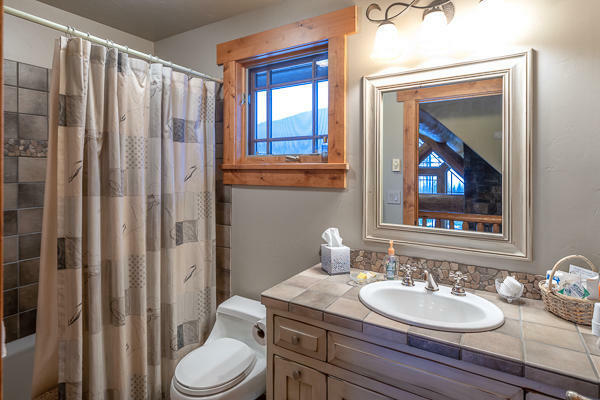 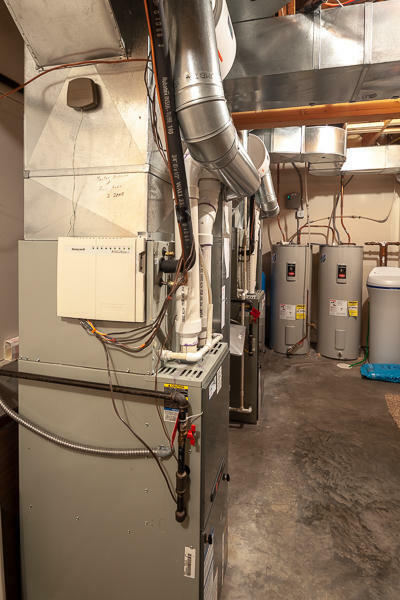 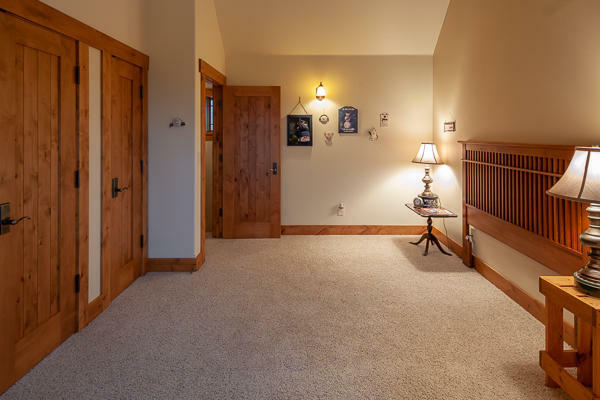 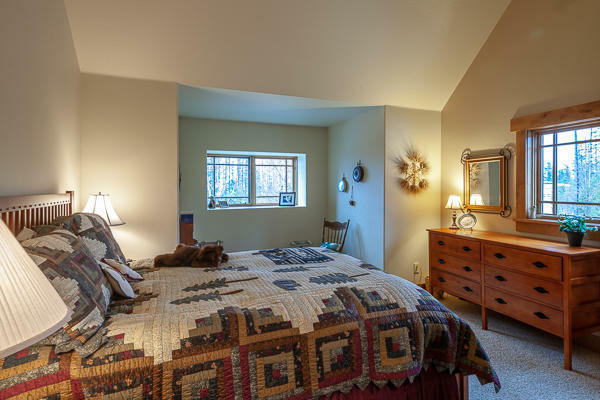 Main level Master Suite, private 2-bedroom upper guest level, & a spacious lower level walk-out with rec room, 3/4 bath, & craft/exercise room/4th bedroom. 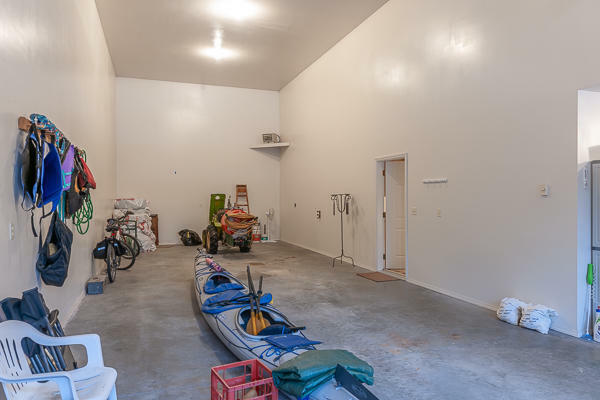 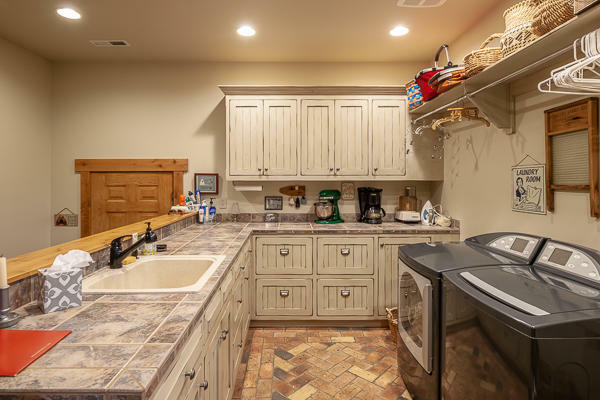 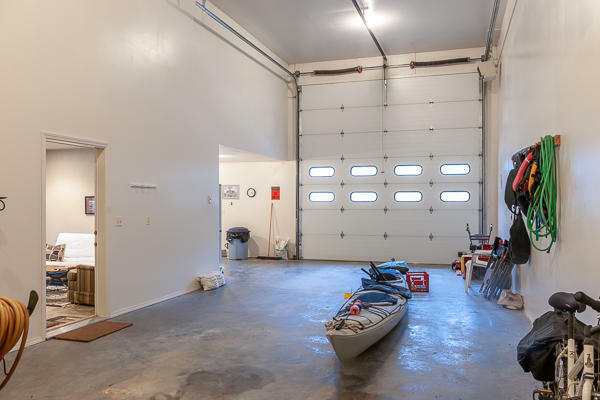 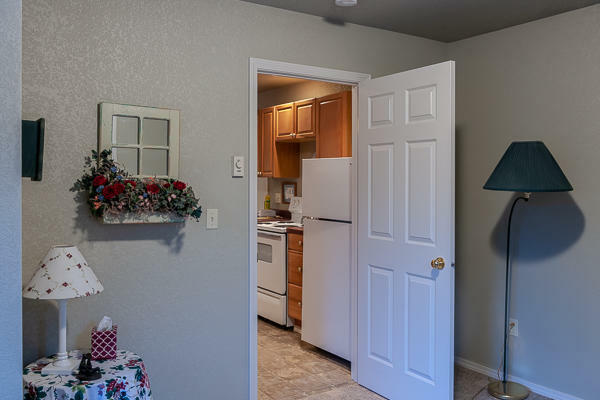 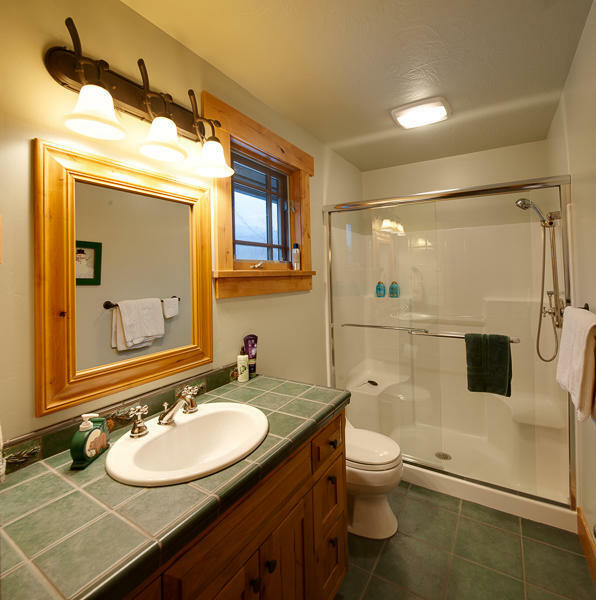 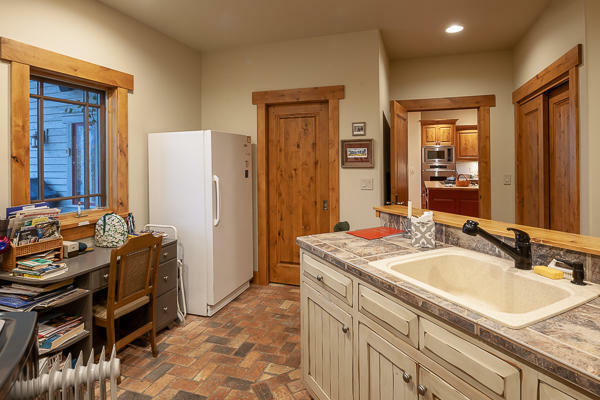 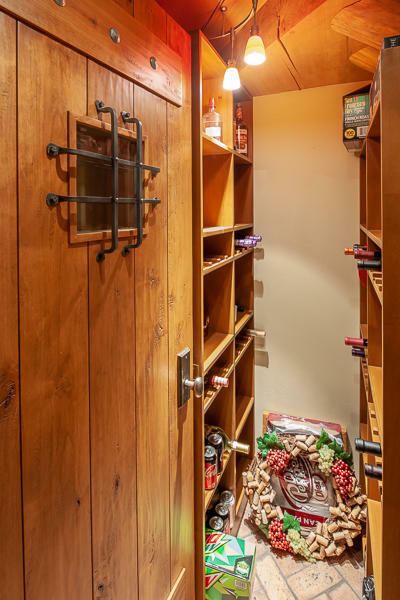 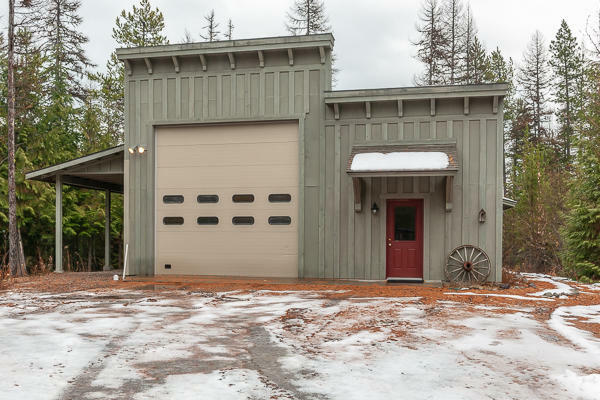 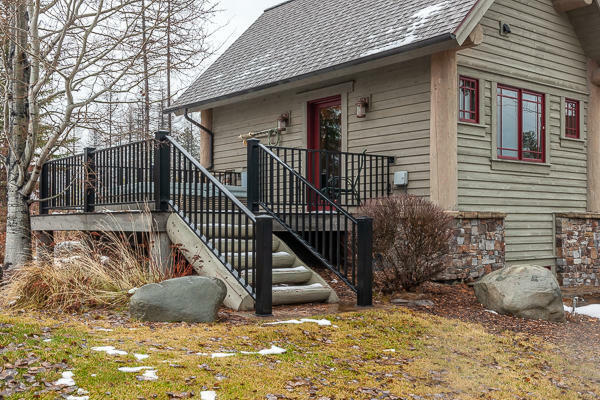 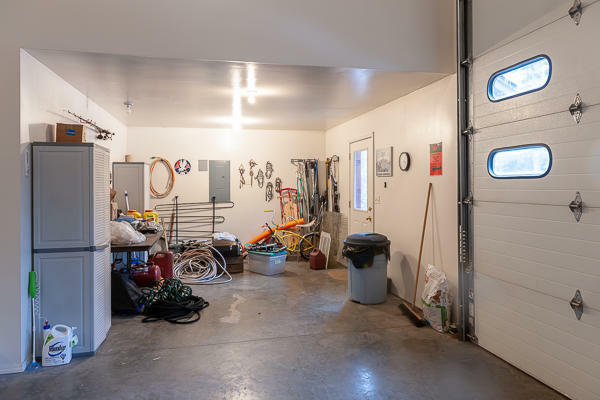 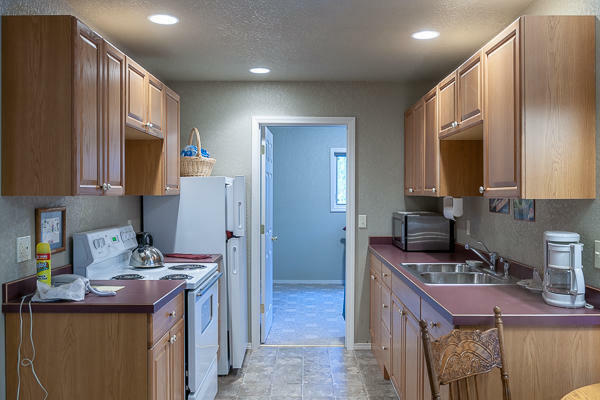 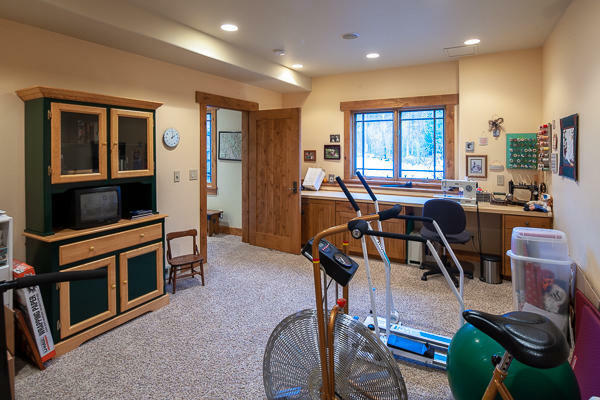 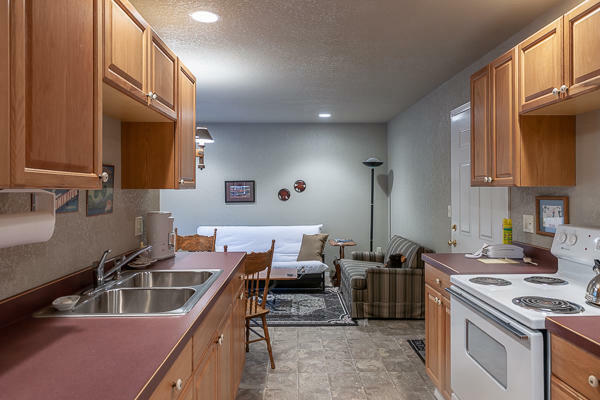 Over-sized 2-car attached garage, a separate RV garage with a cozy 1BD guest quarters complete this amazing property. 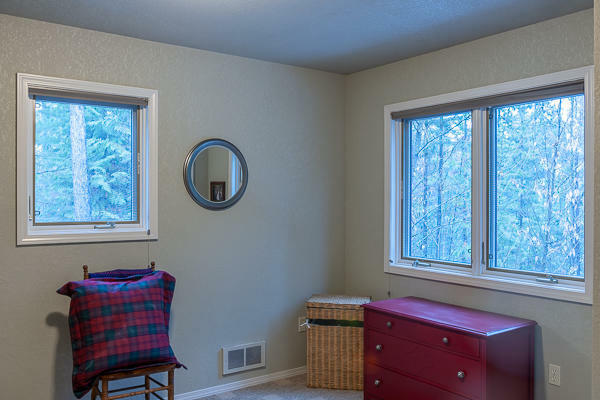 Furnishings negotiable. 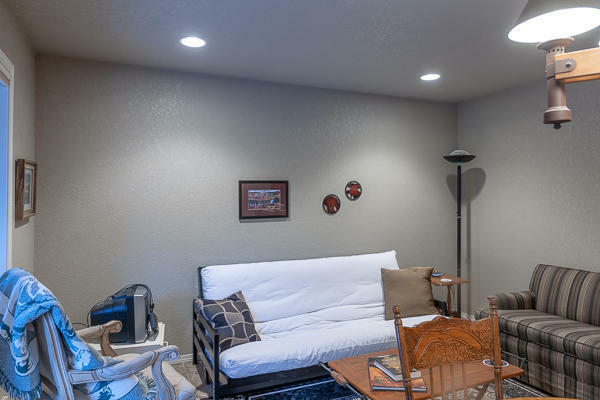 See documents for feature sheet. 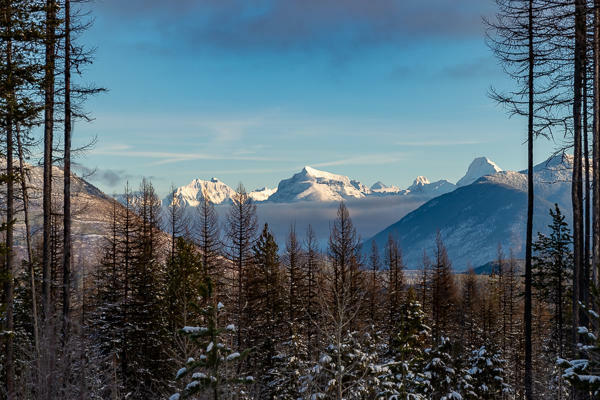 Glacier National Park, Flathead Lake, Whitefish Resort, Blacktail Ski Resort, Jewel Basin Hiking area, & Bob Marshall Wilderness nearby.